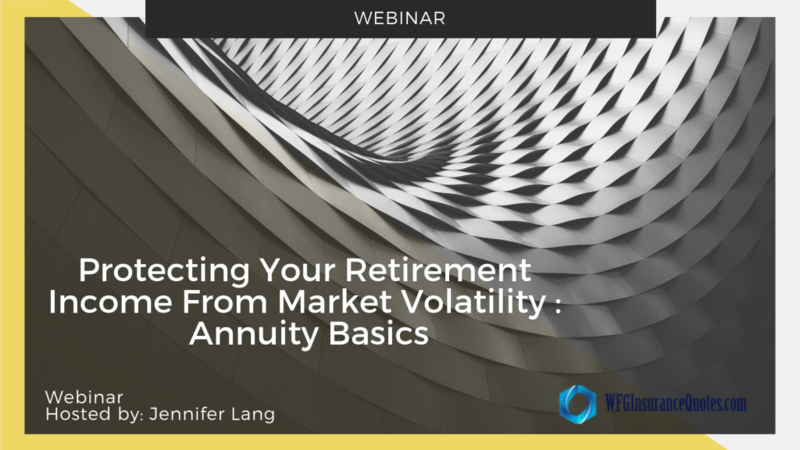 Houston, Apr 9, 2019 (Issuewire.com) – WFGInsuranceQuotes.com is excited to announce the launch of Independent Wealth Planner Strategies with Jennifer Lang, a video and audio podcast that will help to increase financial literacy among pre-retirees and retirees. 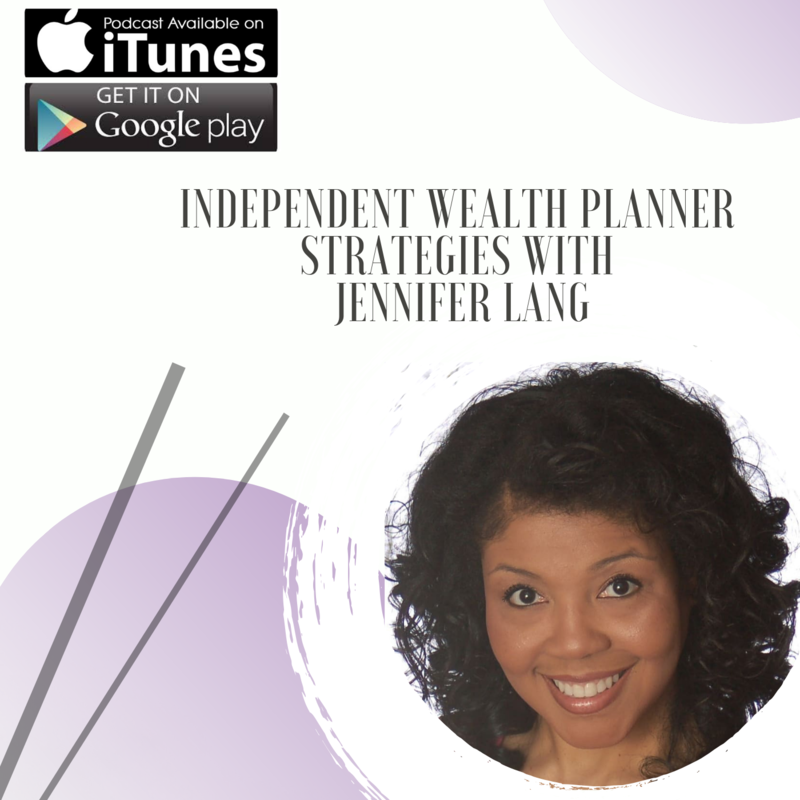 The official launch date for Independent Wealth Planner Strategies with Jennifer Lang is set for April 10, 2019. WFGInsuranceQuotes.com specializes in Business Loans, Key Man Insurance, Life Insurance and Annuities. They offer low cost affordable life insurance that can be customized per individual as well as online Quote & Apply tools that let consumers run their own quotes and apply online in minutes. Compare multiple rates side by side day or night.